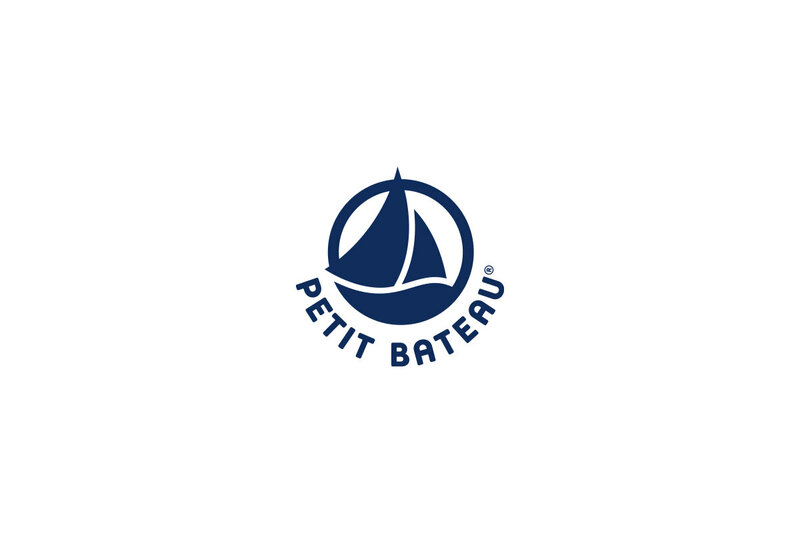 PETIT BATEAU was established in Troyes, France in 1893. Since then, the brand is well known for its iconic high quality cotton underwears and t-shirts, it has become the go-to label for multi-generational style for babies, children and adults the world over. 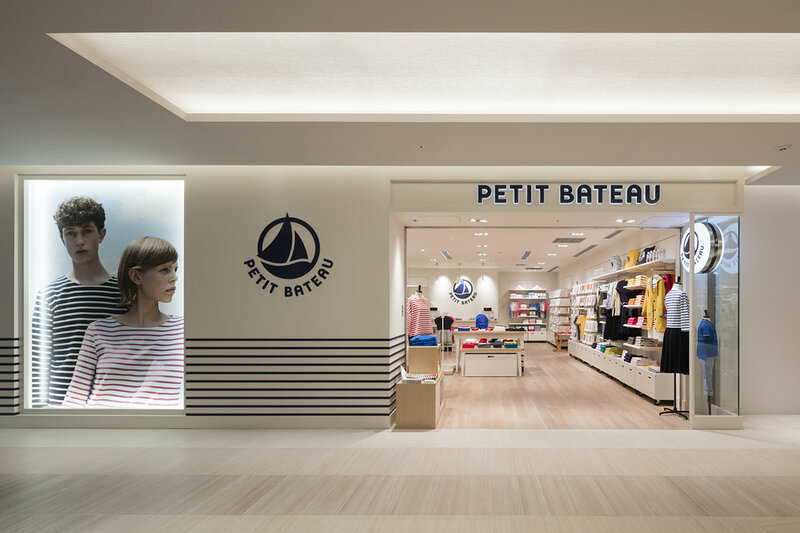 With specially ordered furnitures and store decorations, PETIT BATEAU GINZA is where the guest could enjoy and experience the authentic PETIT BATEAU universe.